Unable to log into an email account? Troubleshooting problems when signing into a community-branded email account. Be sure that you're visiting the correct URL. The URL will be webmail.yourdomain.com. If you have access to the "Email accounts" section of the Admin Control Panel, a direct link to this URL is available there as well. 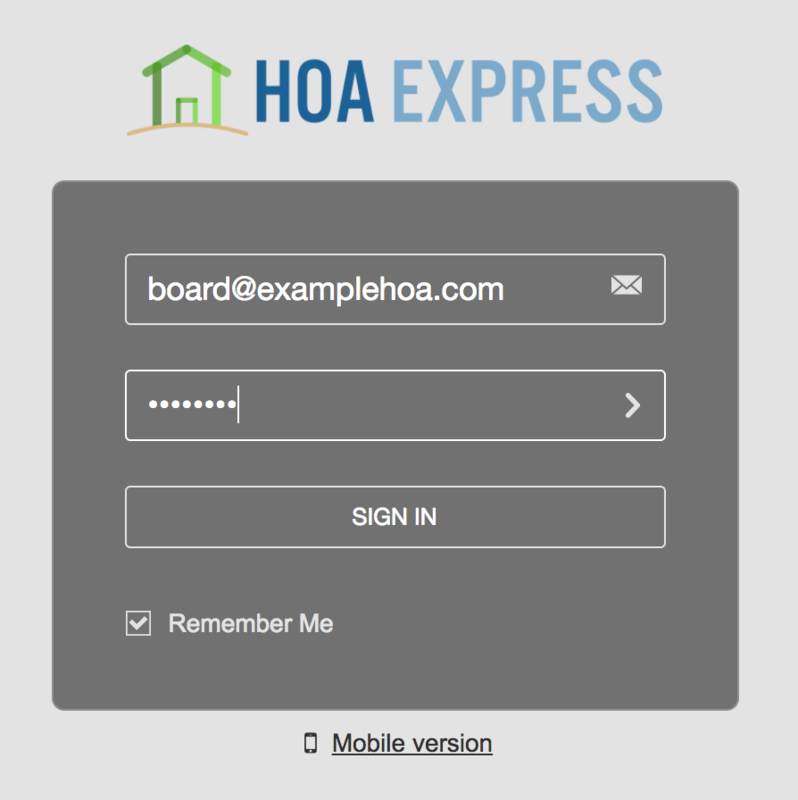 The screen will have the login fields as shown in the example below. Enter the full email address associated with the account you are signing into in the "Email" field. Include the part before and after the "@" sign, like [email protected]. Double check the password you're entering. If you'd like to reset the password, learn how here.